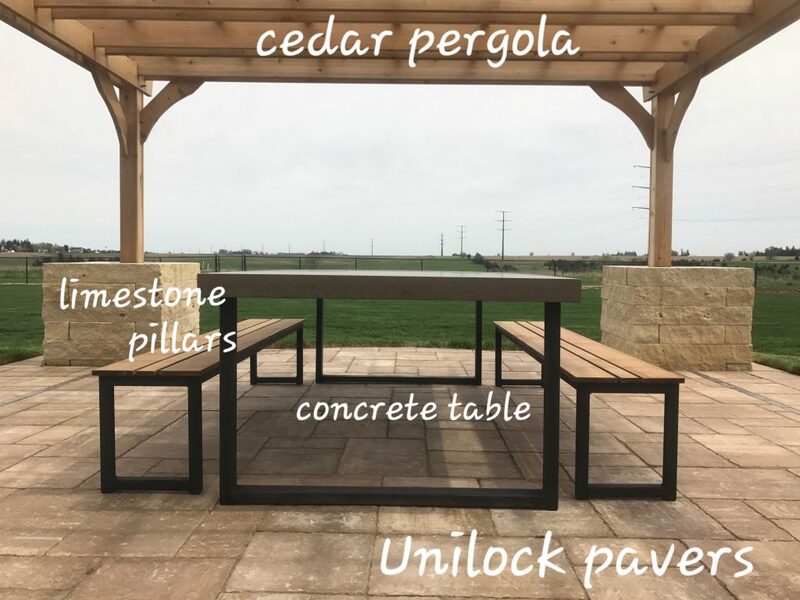 The natural stone of the pillars, combined with the cedar pergola, coupled with the concrete dining table atop the carpet of unilock pavers, gives this outdoor space an exceptionally timeless look and is a beautiful marriage of materials. These elements not only look impressive now, but will also age to a distinct perfection. 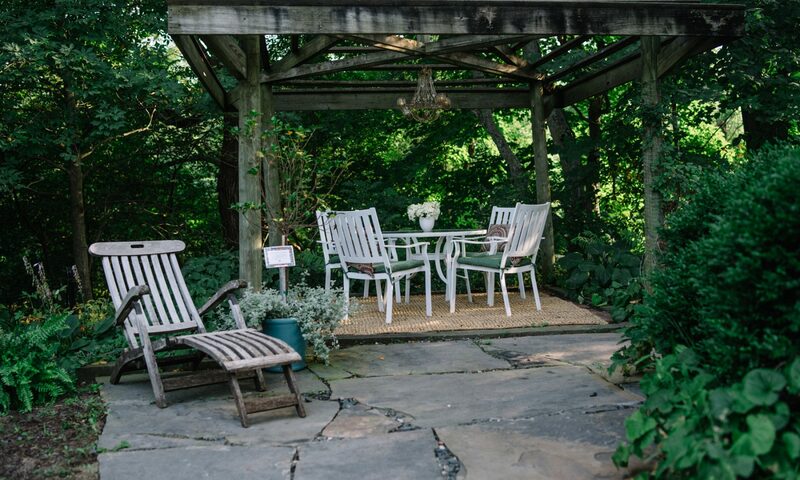 By working with a Plant Life Design’s designer, we not only help you select the materials that start out looking beautiful, but will also educate you on how the selected materials will age in the years to come. Previous PostPrevious Focal Points: Attracting attention in the landscape.